We are a leading Service Provider of nutritional value testing, waste water testing services, dry food testing and food testing services from Ghaziabad, India. 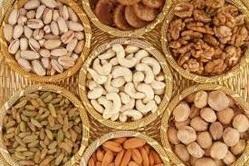 We provide All Type of testing service (Nutritional Testing). 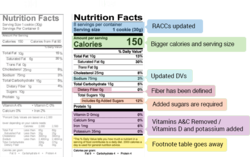 Parameter of Nutritional Value testing are- Total Fat, Energy, Carbohydrate, Trans fat, Saturated Fat, Mono unsaturated Fat, Protein, Vitamin, Crude Fibre & Total Calory. We are providing waste Water Testing Services with many types of Parameters and the types of Parameters are Essential Testing of waste Water Chlorine Test of waste Water Bacteria Testing of waste Water. Micro-organism Testing of waste Water. Physical Testing of waste Water. Chemical Testing of waste Water. Heavy Metals Testing of waste Water. 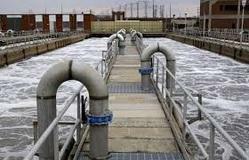 Microbiological Testing of waste Water. Bioassy Testing of waste Water. Pesticides Testing of waste Water. Detergent Testing of waste Water. 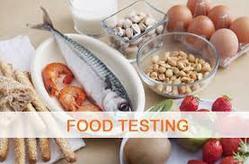 Looking for food testing services ?